The Westland Wagtail was a prototype British fighter aircraft of the First World War. A single-engine tractor biplane, the Wagtail was a failure owing to the unreliability of its engine, only five being built. The Westland Wagtail was designed by Westland Aircraft of Yeovil in 1917 to meet the Royal Air Force Specification IA for a light fighter with superior performance to the Sopwith Camel. 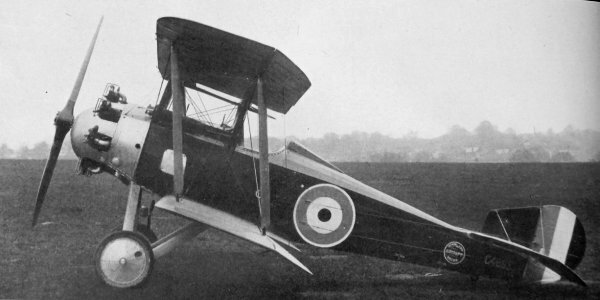 Westland's design team, led by Robert Bruce, the Company's manager and Arthur Davenport, Chief Draughtsman, came up with a design for a small single bay biplane, powered (like the other competitors for the Specification, the BAT Bantam and the Sopwith Snail) by the 170 hp (127 kW) ABC Wasp radial engine. The Wagtail was of conventional wood and fabric construction, with the upper wing centre-section having a large cut-out to improve the pilot's view, and carrying an armament of two Vickers machine guns mounted over the nose. An order for six prototypes was placed in February 1918, (although the last two were later cancelled) with the first airframe being used for structural tests and not flown. 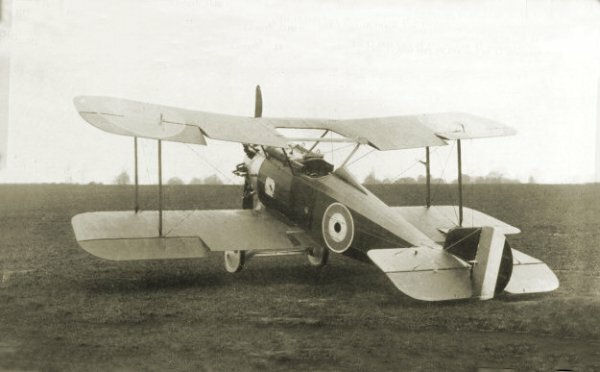 Delays in delivery of engines delayed flight testing of the Wagtail, with the first to fly, serial number C4291, flying in April 1918, two months after the airframe was complete. Testing showed that handling of the Wagtail was good, but also quickly showed that the Wasp was unreliable. Although the Wagtail proved the best of the three Wasp-engine fighters tested, the Wasp was officially abandoned in October 1918, which together with the end of the war on 11 November, resulted in it not being adopted as a fighter. Despite this, two further Wagtails were ordered in 1920, as test-beds for the new 150 hp (112 kW) Armstrong Siddeley Lynx radial. These two aircraft, which had a shorter nose to compensate for the heavier engine, were delivered in 1921 and remained in use until August 1922. A Westland Wagtail seen from the front. A side view of the Westland Wagtail.